Food Union Group, an international group of dairy and ice-cream producing companies with a preeminent market share in Northern Europe and Latvia, has received a combined US$225 million investment from PAG, one of Asia’s largest PE firm and Meridian Capital, an existing investor. As per financial details, PAG will invest US$170 million and Meridian Capital will further invest US$55 million into Food Union, after its last investment in 2013. 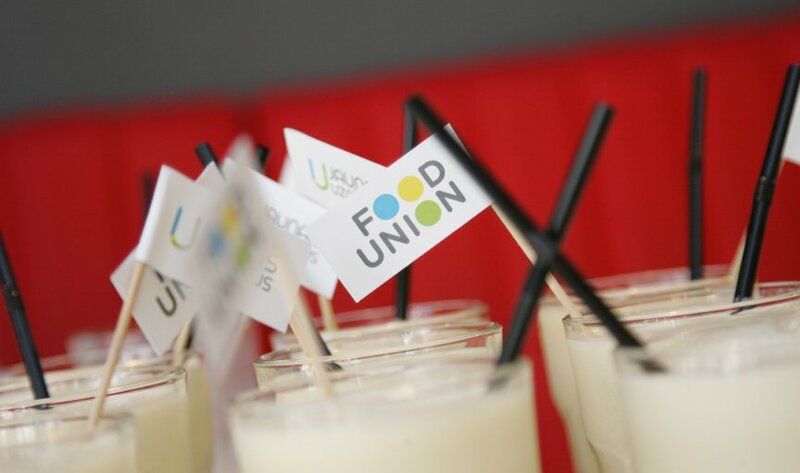 Food Union’s business includes milk processing as well as ice cream manufacturing with the company’s roots in the Baltic States including Estonia, Latvia, and Lithuania. Following this funding, PAG and Meridian Capital’s investment will support the expansion of Food Union, focusing specifically in China. At present, Food Union is building two modern dairy plants in China, where both are nearing completion. The food enterprise also opened its first ice cream pop-up shop in Shanghai last November, receiving more or less 100,000 shoppers a day. “Food Union has had a tremendous year in 2016. In Europe, we have solidified our position in our home markets and have acquired two ice cream producers in Norway and Romania. In China, we broke ground on two modern dairy plants which are expected to bring high-end dairy products to Chinese consumers by the beginning of 2018,” said Andrey Beskhmelnitsky, the Founder and CEO of Food Union Group. “PAG’s investment and Meridian’s follow-on investment are an endorsement of Food Union’s strategy and we look forward to working with PAG to build a strong business of dairy products in China,” he further adds. In addition to capital, PAG will also provide Food Union with localised knowledge and significant operational experience in support of the management team. On the other hand, Food Union Group in Europe will continue focusing on high-added value product development and production in dairy and ice-cream segments and strengthening its market positions in the Baltics, Nordics, Central Eastern Europe, and CIS countries. Currently, Food Union Group with more than 2,500 employees, is the leading milk processing company in Latvia and the largest ice cream manufacturer in the Baltics and Denmark. Food Union Group exports to more than 25 countries internationally, with the main markets being Latvia, Lithuania, Estonia, Poland, the Netherlands, Great Britain, Azerbaijan, Russia, and China.